U.S. House Homeland Security Committee Chairman Michael McCaul visits with the press before his meeting with Gov. Greg Abbott at the Texas Capitol on Feb. 18, 2015. The Texan who is the U.S. House's top Republican on homeland security issued a scathing indictment of Mexican officials on Tuesday for letting Joaquin Guzmán, the world’s most notorious drug lord, tunnel out of a maximum-security prison. Guzmán, who was captured last year after being sought since 2001, fled one of Mexico’s maximum-security prisons last weekend through a one-mile tunnel that was connected to the shower in his cell. “The idea that there wasn’t complicity and corruption going on when you got a mile-long tunnel underneath the facility is absolutely absurd,” U.S. Rep. Michael McCaul, R-Austin, told CNN Tuesday morning. McCaul, the chairman of the powerful House Homeland Security Committee, reminded the news network that he urged for Guzmán's quick transfer from Mexico to the United States after the kingpin was captured in the resort city of Mazatlán last year. "They refused to extradite him and now look what we have: One of the most dangerous drug cartel men out on the streets again," he said. McCaul told The Texas Tribune shortly after Guzmán’s apprehension that though his transfer to the United States — where he is under federal indictment in Texas and several other states — would be in the best interest of both countries, Mexico would likely be a roadblock in accomplishing that goal. 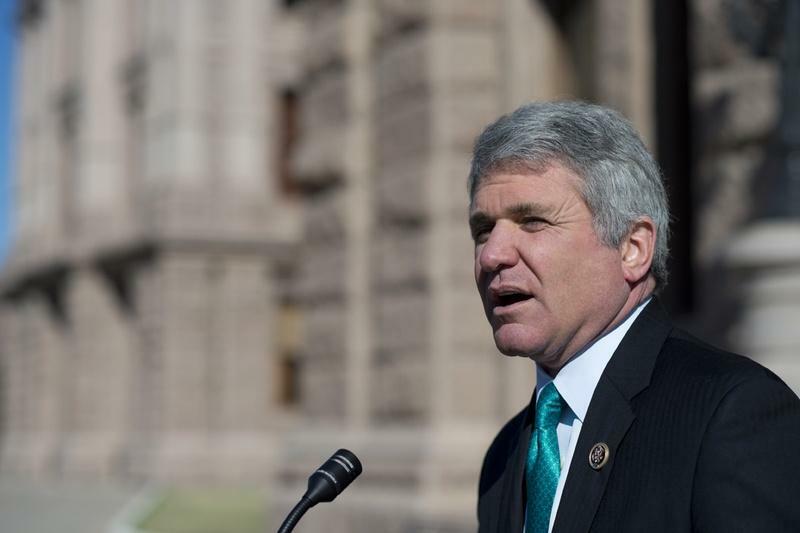 McCaul’s latest comments follow U.S. Rep. Filemon Vela’s lambasting on Sunday of Mexican officials for Guzmán’s latest caper. Vela, the Democrats' ranking member on the House Homeland Security Committee Subcommittee on Border and Maritime Security, said failure to extradite the kingpin was “an insult to law enforcement and prosecutorial personnel” who worked for years to build a case against Guzmán. 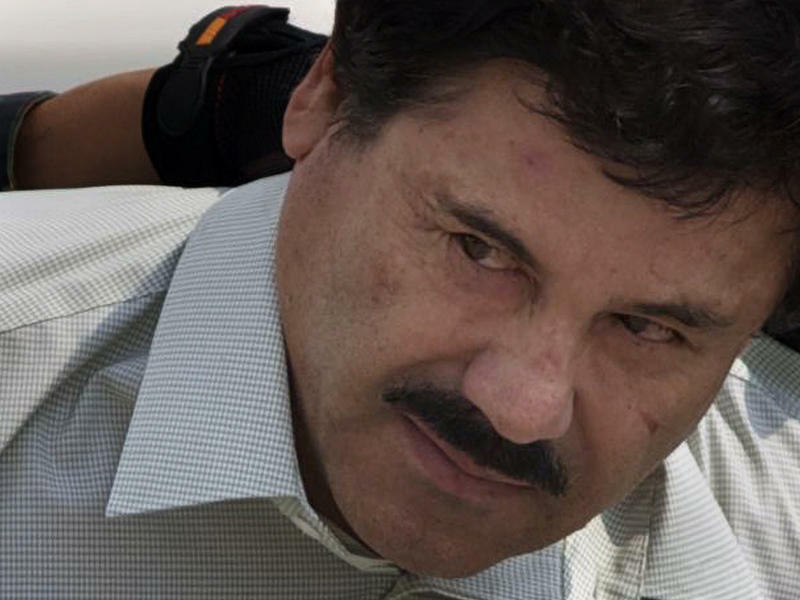 For the second time in 15 years, Mexican drug kingpin Joaquin "El Chapo" Guzman has escaped from a maximum security prison — this time less than 18 months after his re-arrest and a pledge from authorities that he would not get out again. 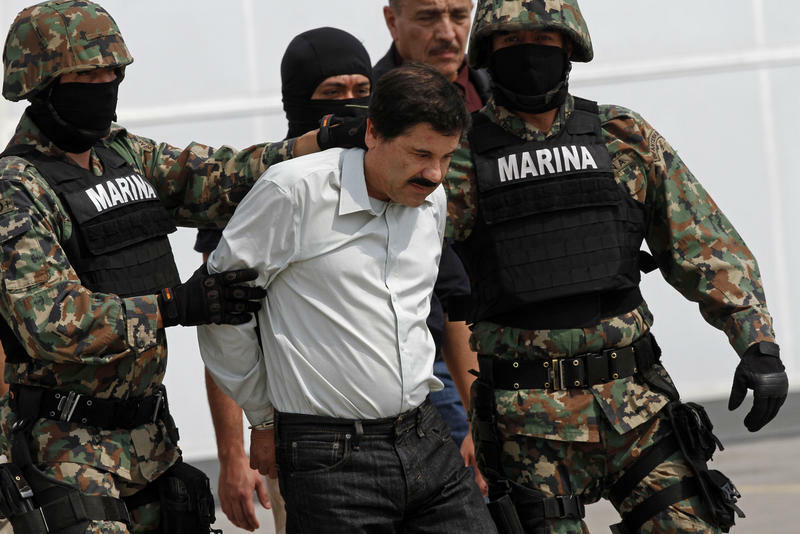 Mexico's National Security Commission said in a statement that Guzman went to the showers shortly after 9 p.m. A later check of his cell found it empty.